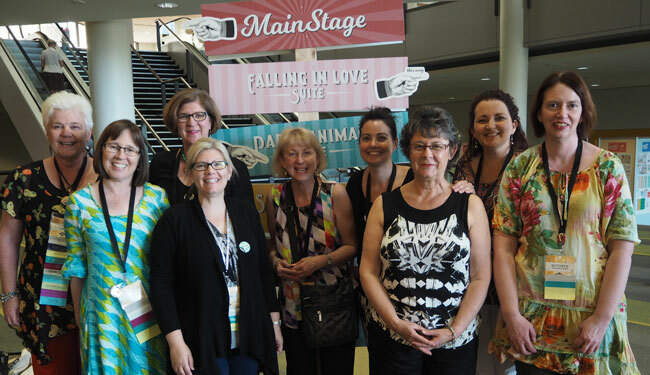 Many of the demonstrators from the CTC Crew have been attending the Stampin' Up! event, Onstage Live, in Brisbane this week. 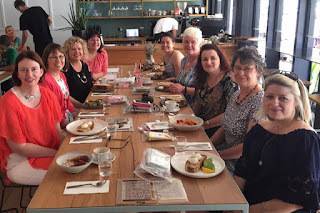 We had a great time catching up but missed the girls who weren't able to attend. We didn't manage to get everyone together at the same time but I think we all had a chance to catch up with each other. Every Sunday night at 7pm (AEST), the CTC Crew will share lots of great ideas with you from the latest Stampin' Up! Catalogues. 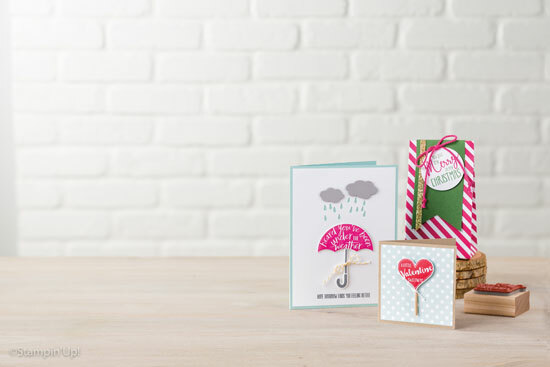 They will either directly CASE (Copy and Share Everything) or use a sketch/layout, colour combo, embellishments, to name a few examples, as a springboard for their own creations. This week, we are sharing our projects from the Ronald McDonald House Charities Stamp set, My Hero found on page 209 of the 2016-2017 Annual Catalogue. If you have been inspired by our projects and want to share your own, please add to the linky tool on this post. A winner will be chosen and announced on the first post of the following month. The winner will have the opportunity to be a guest designer for a week during the month. This month's winner is Jenny Engelke, with her lovely card inspired by the Warmth & Cheer section of the 2016 Holiday Catalogue. Check out her blog post, here. Wow! 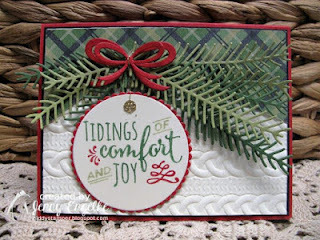 Thanks for choosing my card for the month! What an honor!! !